Full Entry List for Sunday's (5th Aug) Glendinnings of Prudhoe Tyneside Stages Rally in the on-line mag. Not a big entry, but the top ten looks pretty good and the next ten look pretty handy too. 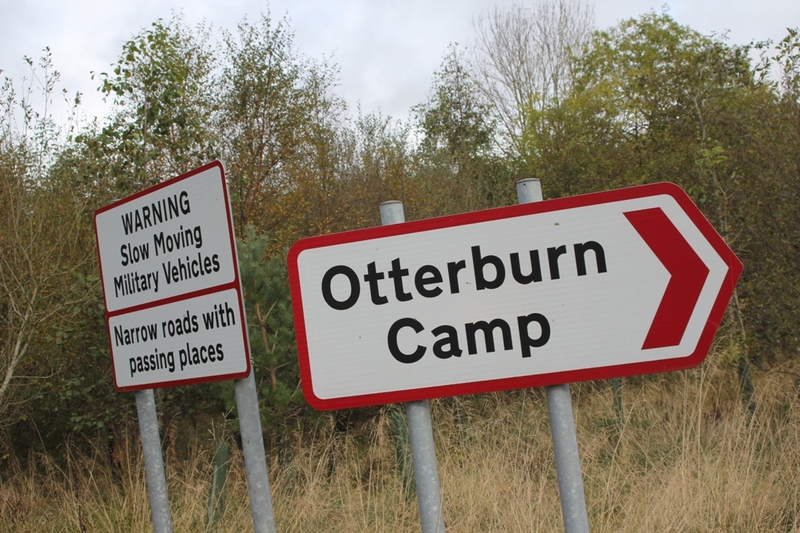 There doesn't appear to be any official spectating provision as the Otterburn Ranges are considered to be an 'active' military facility. That means that anyone who disregards such advice may find themselves being liberally distributed around the countryside should they encounter anything untoward in the undergrowth or long grass - beware the shiny!